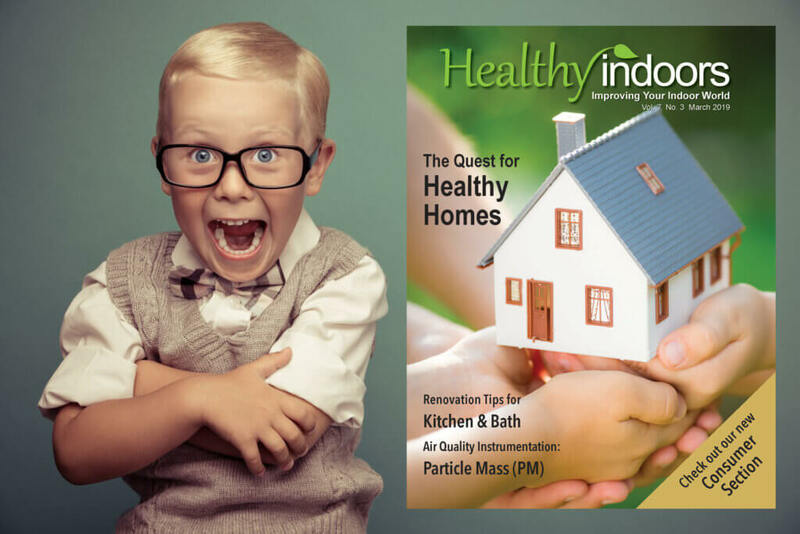 Healthy Indoors Magazine’s March Digital Edition hits the web this week! 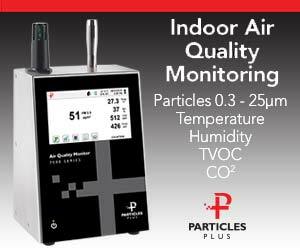 Healthy Homes, Mold, Chemicals in Water, and a ton more great information with articles, videos, and more! Get your FREE monthly subscription at: https://iaqnet.leadpages.co/healthy-indoors-magazine-subscribe/ so you never miss an issue!